A recent study by the Stanford research team has concluded that the immune cells send muscle injury signal to activate stem cell regeneration. Immune cells activate cells for muscle regeneration and repair which will aid in treating muscle disorders. Studies indicate that a gene Adamts 1 gets switched on in the satellite cells. This is a secret protein that activates satellite cells in case of muscle injury. But the Adamts 1 does not appear to produce the protein at the injury. There is a white blood cell called macrophage (literally means eaters) which is responsible in producing the protein at the injury site. They travel to the wound and keep it clean and healthy by eating bacteria, the dead cells and viruses. They also release protein to alert the immune system to fight the infection. While cleaning the wound it also signals the muscle to regenerate. The Adamts 1 also nips a protein known as NOTCH which is found on the satellite cell surface. NOTCH indicates to the satellite cell to stay dormant. When Adamts 1 destroys NOTCH, the satellite cell gets activated, and starts to divide and transform into muscle cells. 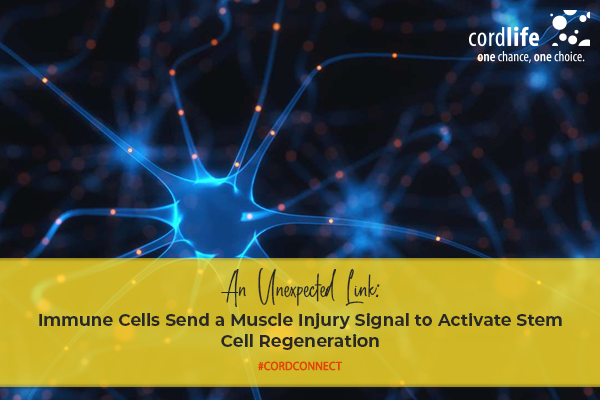 There is a direct link between the cells that clean the injury and they also signal it to start regenerating and rebuilding the muscle that was destroyed. This facet is present only in the uninjured muscles. Macrophages release Adamts 1 which nips the protein of the NOTCH which keeps them in a restful stage. When NOTCH is deactivated the cells start making new muscle. 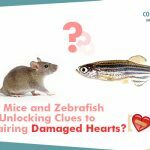 Mice that have been tested for this Adamts 1have shown a curious case. It is seen that they have more muscle damage and the muscle stem cells reduce over time and Adamts 1 becomes less capable of repairing the damaged muscle. More importantly it is just one cell that is able signal to the muscle stem cells and stimulate it to differentiate muscle. Satellite cells are also called muscle stem cells. These lay inactive and only come into action when there is an injury and damage from it. The satellite cell function breaks down due to aging and diseases like muscular dystrophy. These satellite cells drastically reduce in number and also cannot divide any longer which leads to muscle degeneration. The research also says that the satellite cell plays an important role in its activation. The study gives a deep understanding of muscle regeneration, and repair that will help in the development of new treatments for various muscle disorders. 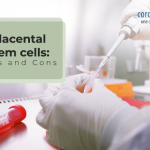 Previous studies on a gene called Adamts 1 suggest that it is turned on strongly in the activated satellite cells than the dormant satellite cells. Most important is the fact that a single protein is enough to send a signal to the muscle stem cells and stimulate them and they can differentiate muscles. This makes it a natural mechanism which can be manipulated to help support the efforts of healing and building therapies to improve health drastically. Whether to give your baby vitamins?